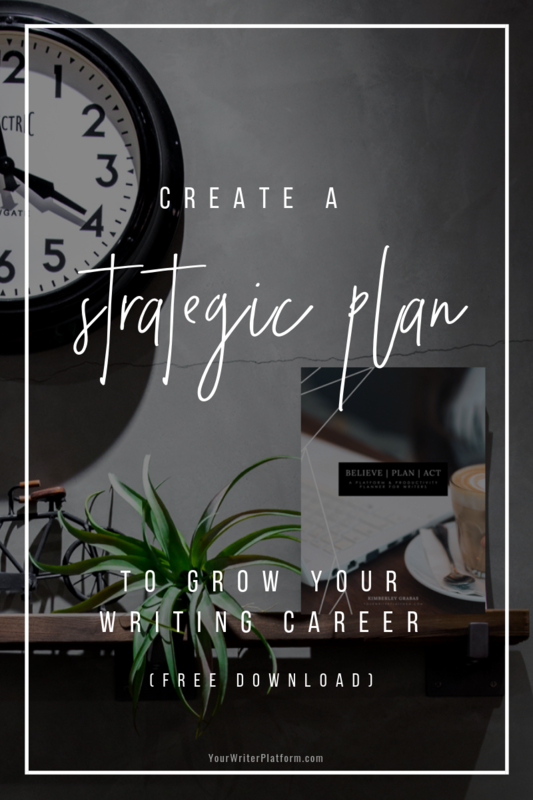 In Parts 1 and 2 of our series, we talked about how to target your ideal audience and how to connect with the people who want to read your work. Now comes the part you’ve probably been waiting for—how to get that audience to actually buy your book. For many folks, this is all they think about when they think “marketing”—how to get someone to pay you money for the thing you do or the product you have. But this is Part 3 for a reason. It’s actually the least important bit. 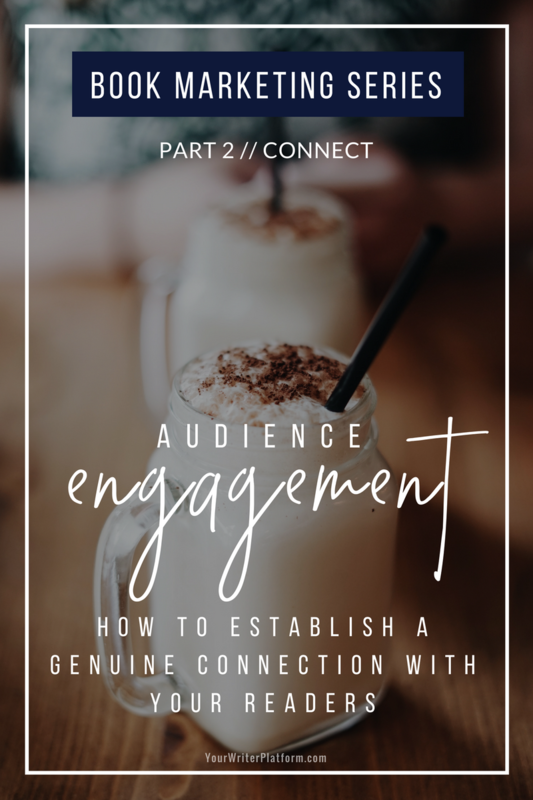 You see, if you’ve done things right in Parts 1 and 2, identifying and connecting with potential fans and followers, you’re already well on your way to having a paying customer base. Yeah. That. 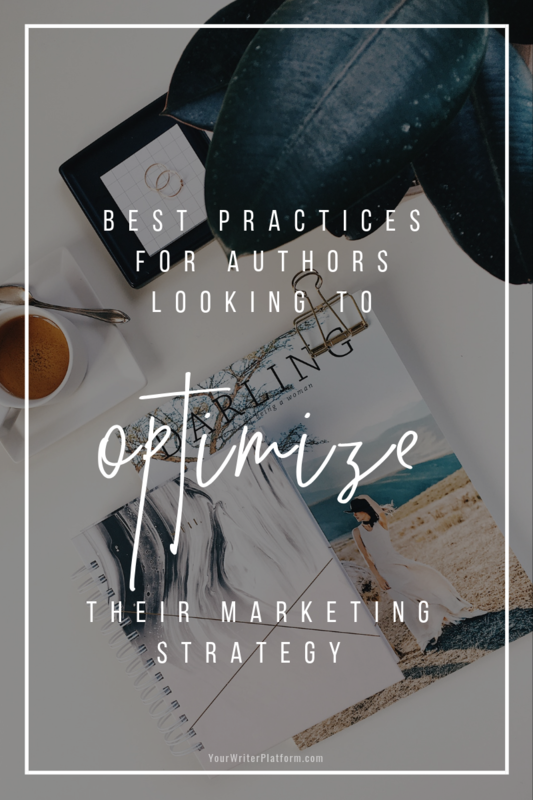 That is the key to generating sales and making an income as an author—or as any sort of creative professional or entrepreneur. Identify your audience. Provide them with real, legitimate value. 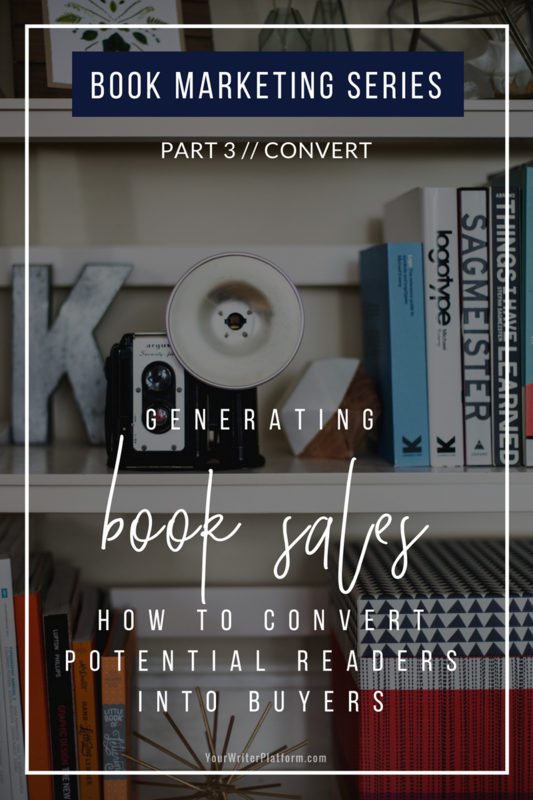 In part 1 of this book marketing series, we talked about how to find your ideal audience—what steps you can take to figure out who your dream reader is, where they hang out, and how you can reach out to them. 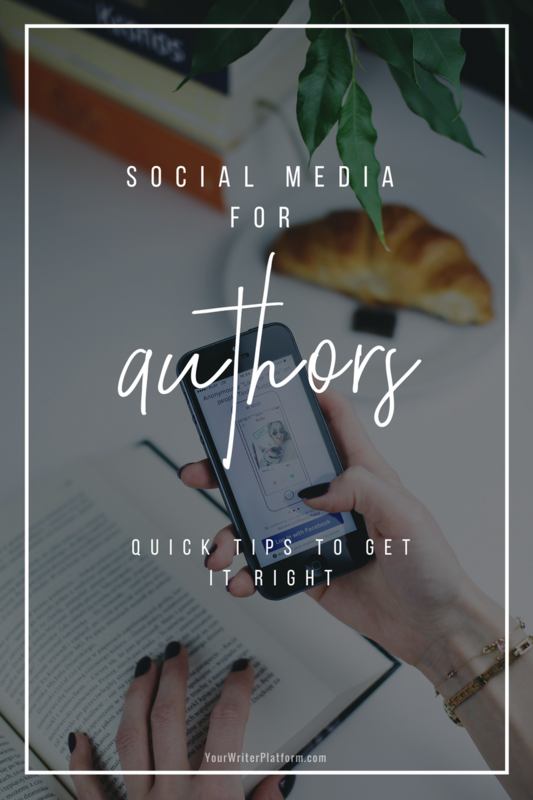 Hopefully by now you’ve had a chance to put a few of those tips into action, starting to reach out to potential new fans and attract them to your writing. But there’s a difference between knowing where your audience hangs out, reaching out to them, and actually engaging with them. Think of it this way: the people who put take-out menus in your mailbox know where you live, and they have reached out to you. But do you save and cherish those menus, relying on them for comfort or support, telling friends about them, and writing raving reviews about them online? The menus reach you, but they don’t engage you. They don’t make you a fan. 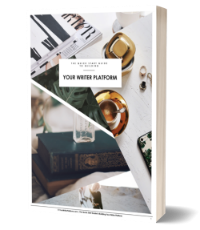 The real secret to building a lasting author platform is to connect.